The Backups….last part. For now. Instead of calling this backups I could simply call this Brand Focus post but its crucial to emphasis the importance of these products in moi life. Also these products pictured above are Made in France versions which are not available in USA stores, therefore I sneaked these on my recent getaway to Montreal. Effaclar K – Used this for long time, currently working through my third tube and above pictured are tube #4 and #5. 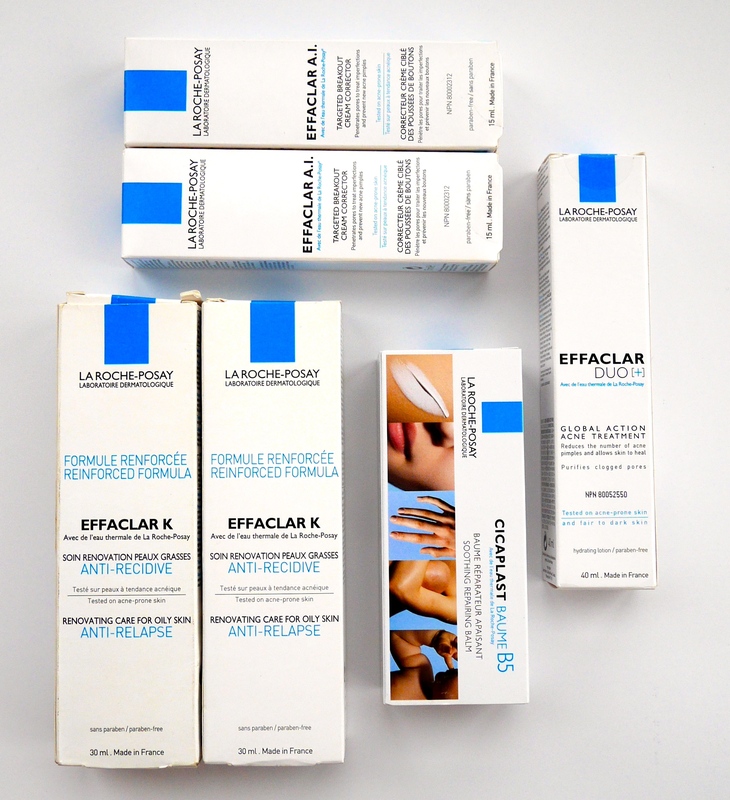 Effaclar Duo – Splendid for my spots, always need to have back ups for spot treatment. Those suckers aren’t going to magically stop appearing therefore I can justify backups for these products. Effaclar AI – this one is a relatively newer discovery for me. Primarily for spot treatments, noticed a difference overnight and ran to stock up. Cicaplast Baume – For as long as Personal Microderm (PMD) and I have an ongoing relationship, this baume is part of our routine. For other backups in my stash please follow click on these links: The Cleansing Backups & The Backups….Continued.